Broad range of categories to suit your participation needs. 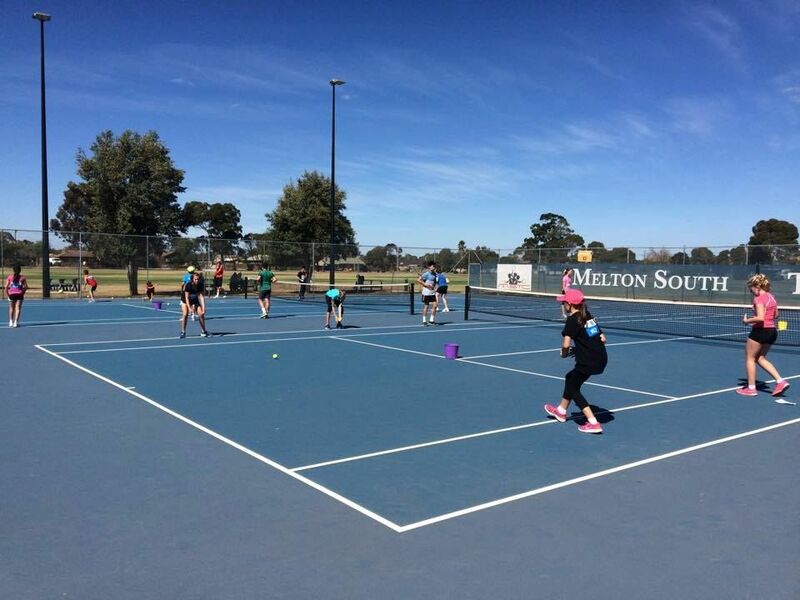 The Melton South Tennis Club has a broad range of membership categories to suit most circumstances. Members of other tennis clubs are invited to contact our membership secretary to discuss any questions you may have. 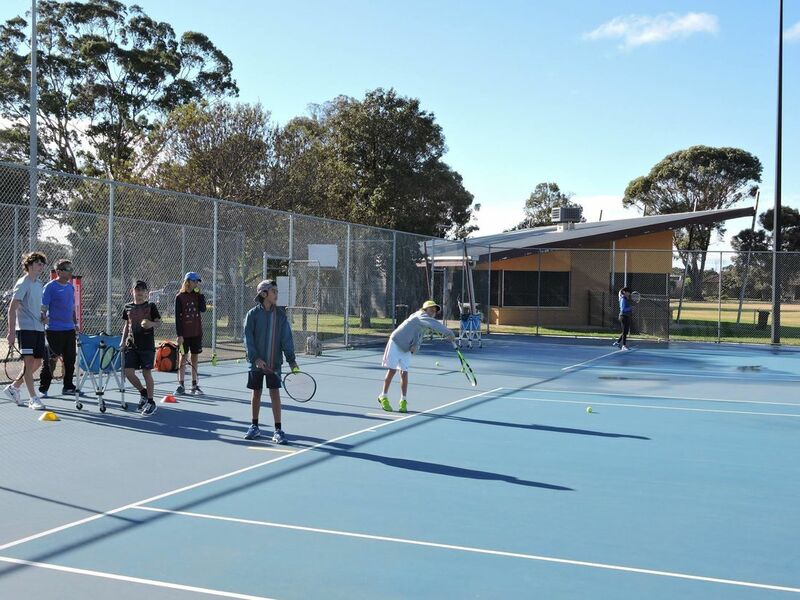 Family Tennis Membership includes access to all courts and facilities every day of the week. Membership includes 2 Adults and children under 18 years of age. Adult Tennis Membership includes access to all courts and facilities every day of the week. Pensioner/Student Membership includes access to all courts and facilities every day of the week. Valid for Students 18 years and over and Senior card holders. Our Junior memberships includes access to all courts and facilities every day of the week. Valid for Students under 18 as of January 1st. Social Membership includes access to all courts and facilities every day of the week. Total annual fees quoted are inclusive of GST. Membership is annual from 1st July to 30st June and fees are renewable annually on 31st July. Pro rata membership fees are applied for new members who join in any membership category (excluding Pennant) with the amount reduced according to the number of full months that have passed in the year from the month of joining. 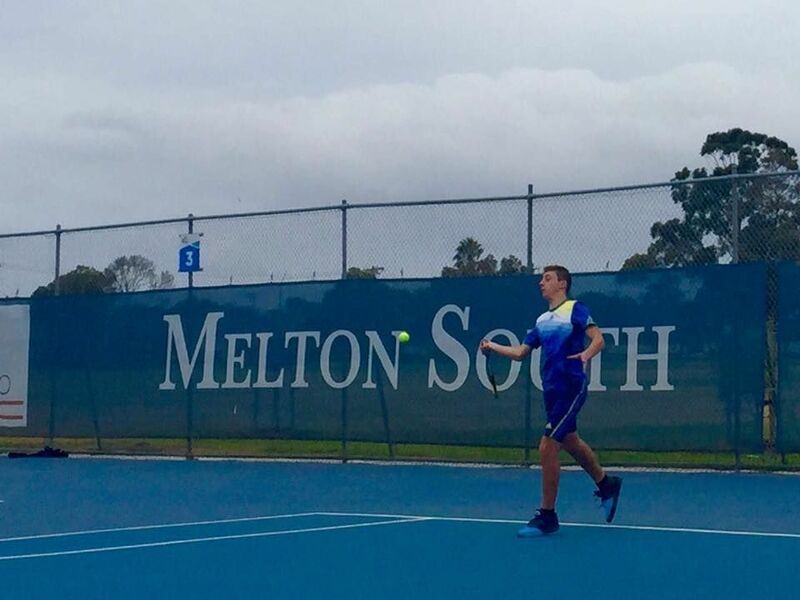 Membership of Melton South Tennis Club is necessary to participate in competitions. Membership also entitles players to practice outside times reserved for competition and coaching. With lighting to 4 courts, there is availability at most times of the day or evening. The relaxed setting provides a great opportunity for members and guests to combine tennis and socialising. Members have full use of the clubs rooms during hours in which the club is open. Please note that guest fees and lights usage charges are additional to membership fees.